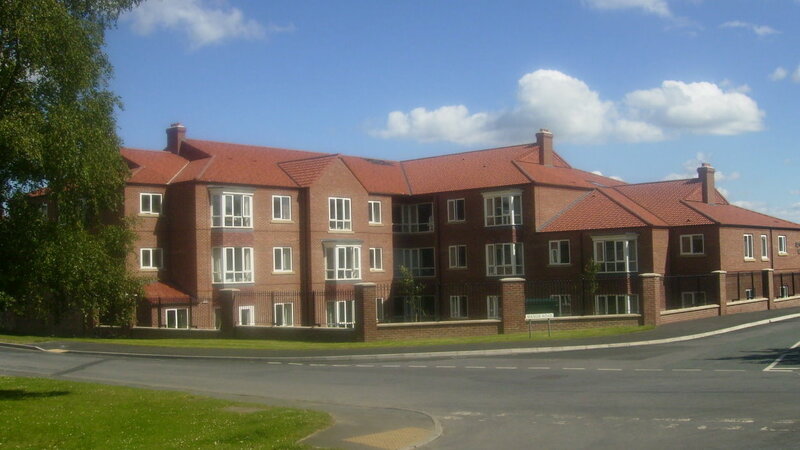 A high quality Extra-Care development built in partnership with Housing 21. 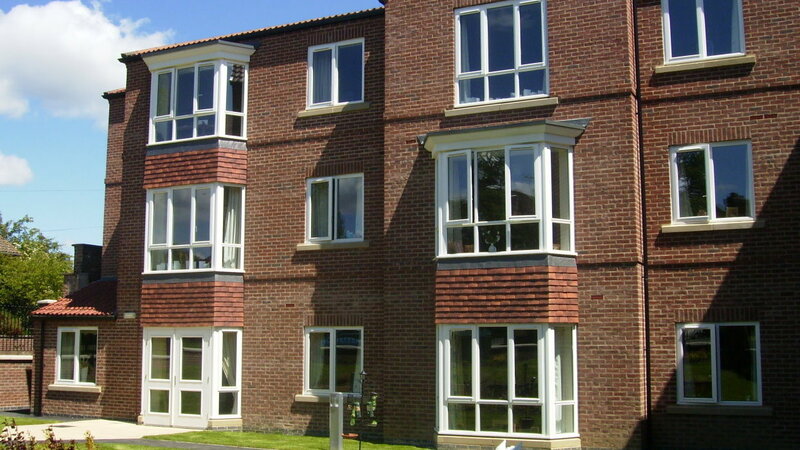 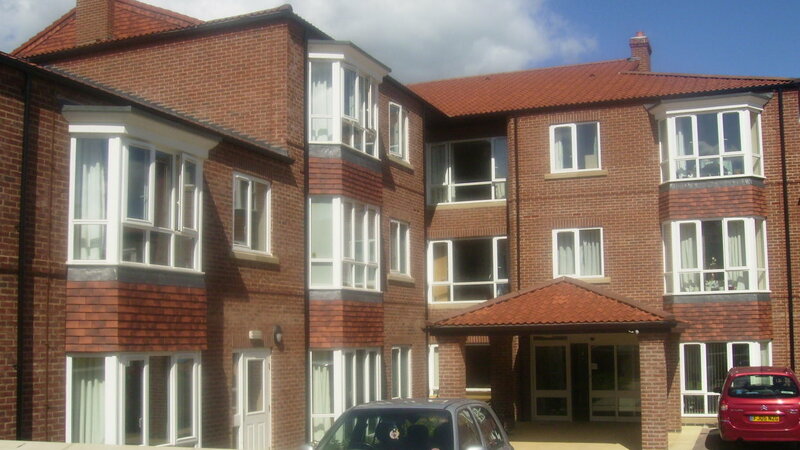 The scheme provided 39 apartments with a host of complementary facilities and a fabulous restaurant. 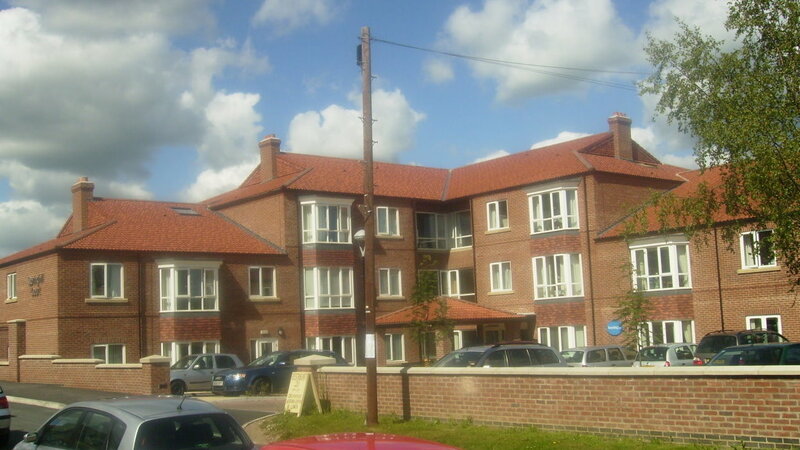 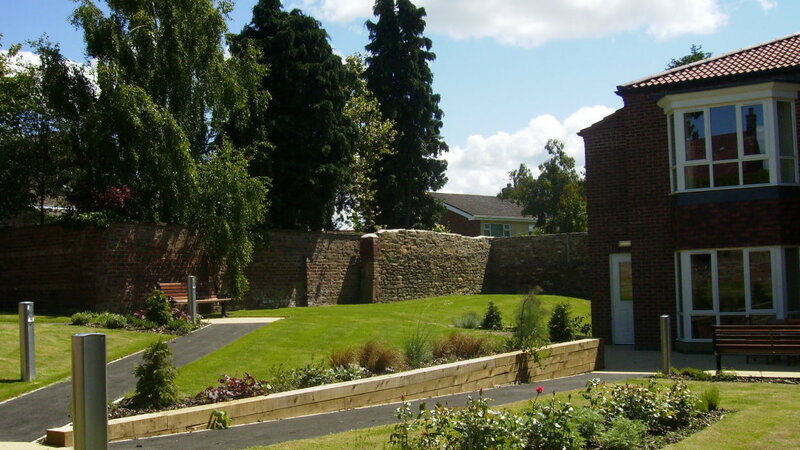 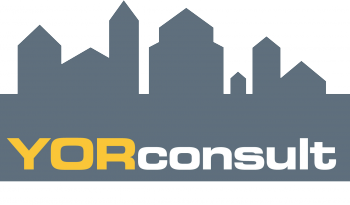 The development is in the heart of the picturesque village of Easingwold, North Yorkshire.